BACK ON THE MARKET! (Financing fell. Their loss, your gain!) NEW CARPET, NEW PAINT, EXCELLENT CONDITION! EXCELLENT INVESTMENT! GATED COMMUNITY AT BORDEAUX. 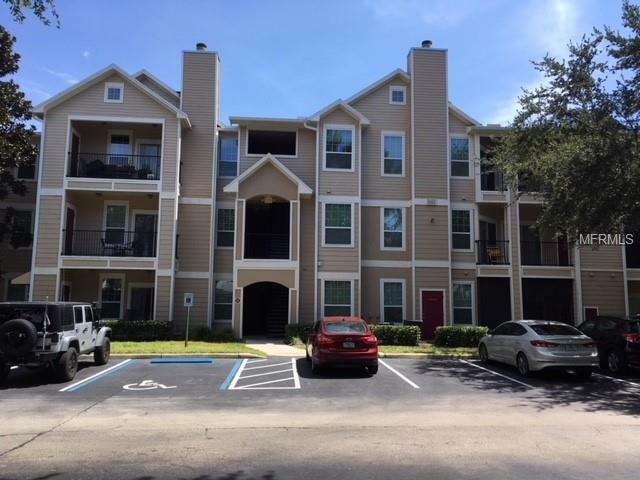 WALKING DISTANCE TO THE WEST OAKS MALL WITH SOTRES, MOVIES THEATERS, A LOT RESTAURANTS AND MORE. CONVENIETLY LOCATED NEAR MAJOR ROADS AND HOSPITAL. Buy and live the American Dream in an awesome community, or Rent it out for an excellent cash flow!!! Listing provided courtesy of Hand Picked Realty Corp.